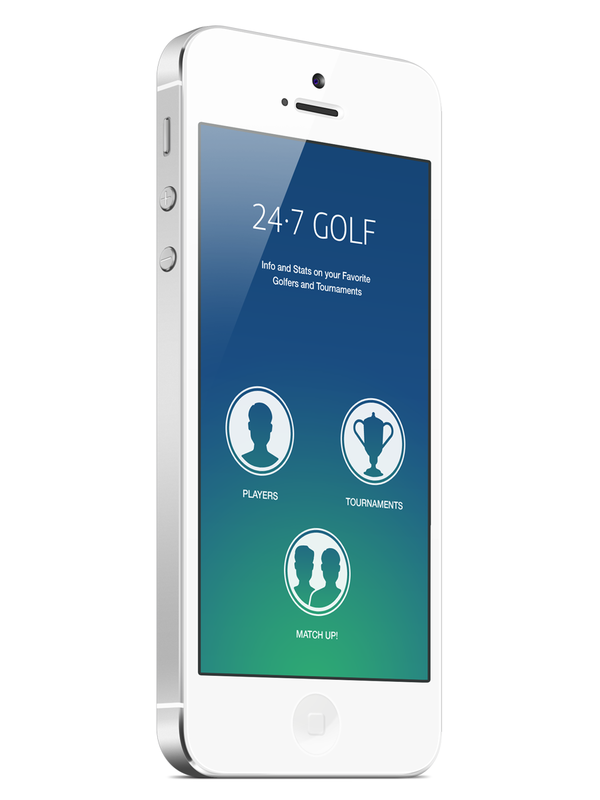 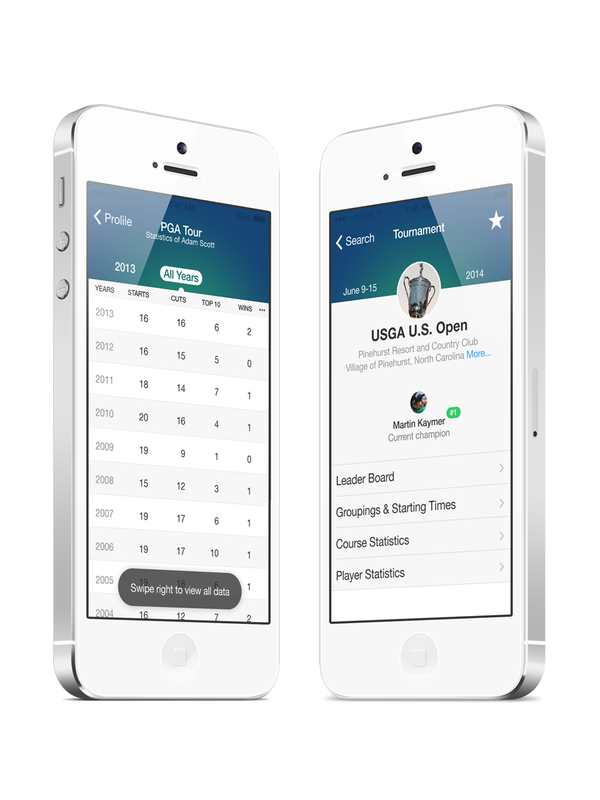 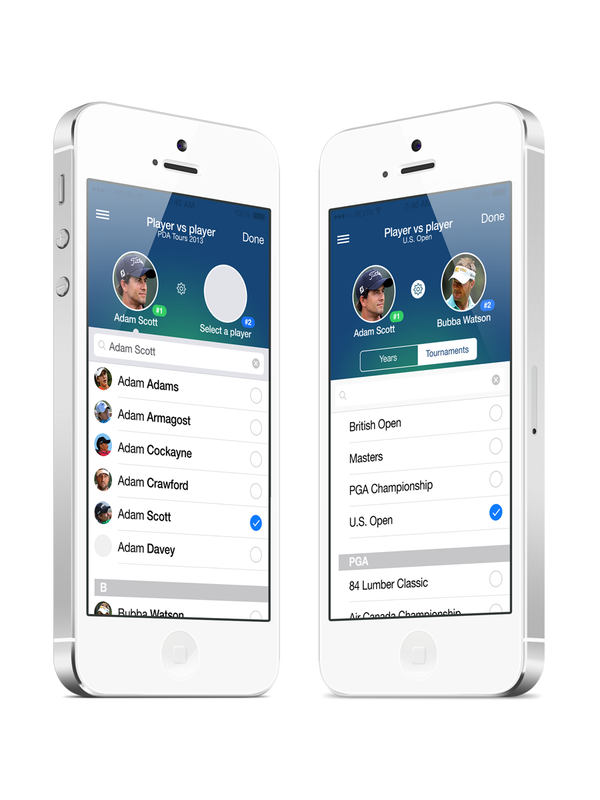 24 / 7 Golf is a great mobile app for all who loves the golf. 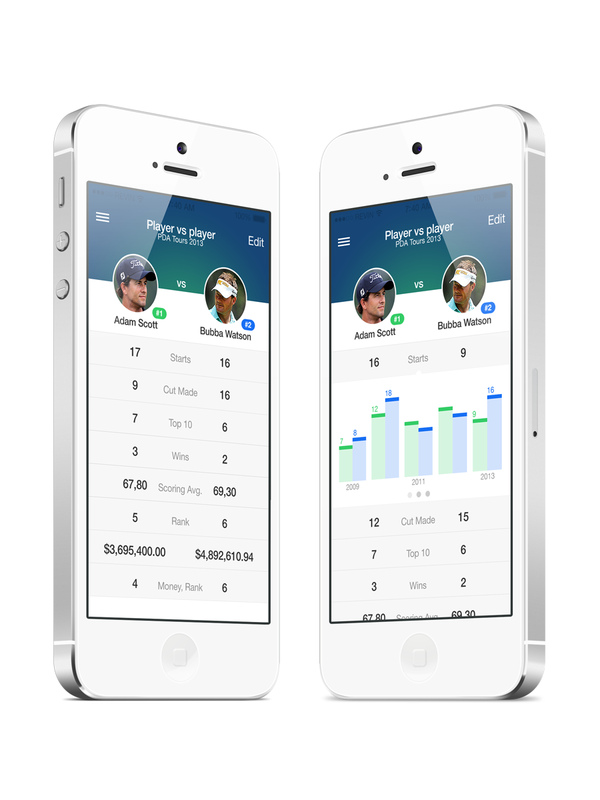 Get the stats on your favorite golfers and tournaments. 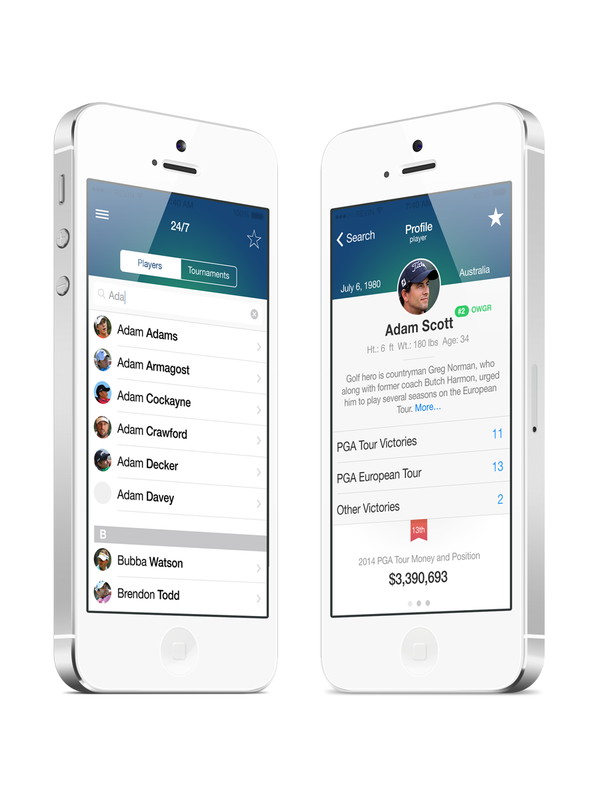 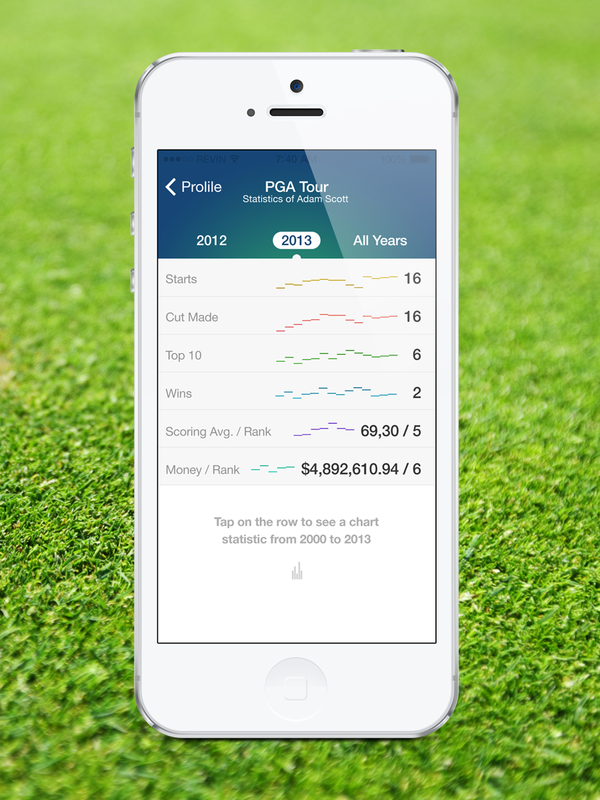 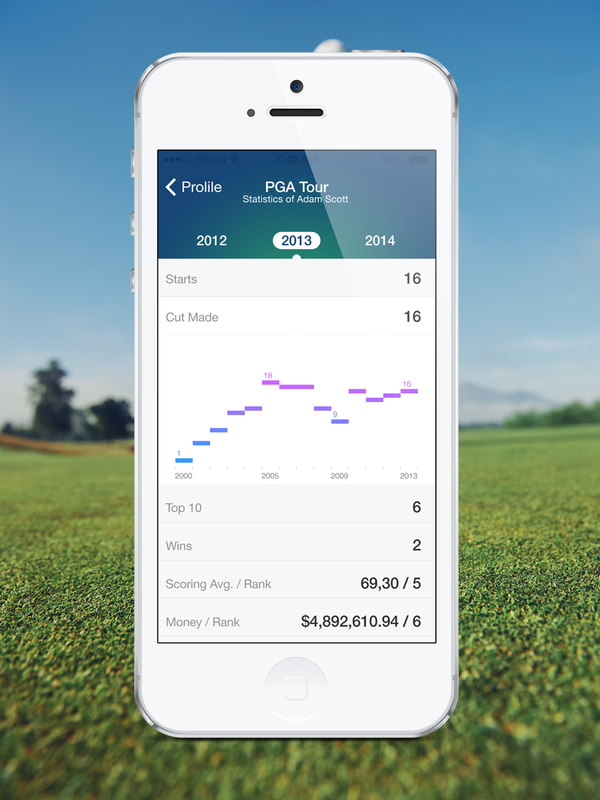 Get the stats on your favorite golfers and tournaments! 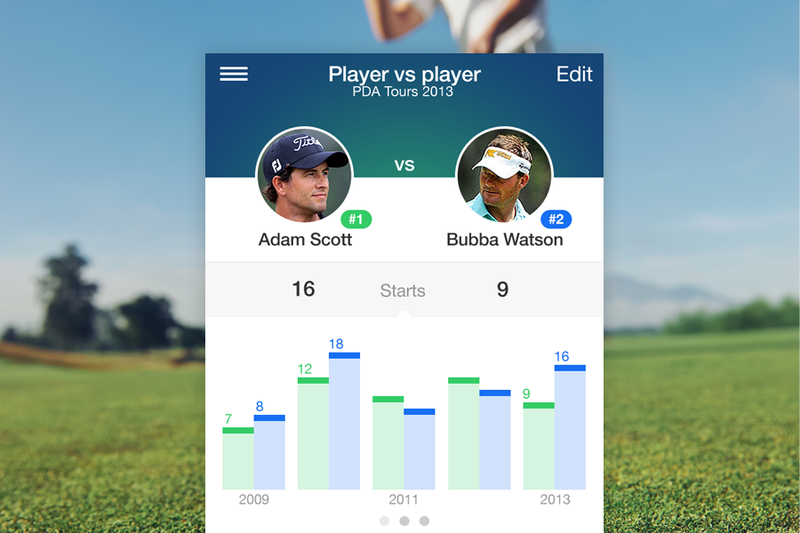 Thank you for watching and check the prototype on my website!